IoT (software) platforms have emerged as a crucial enabling element for the Internet of Things. For many companies deploying connected solutions or building connected operations, choosing a platform that is fit-for-purpose, easy-to-use, comes with the right features and provides end-2-end security has become a topic of major strategic importance. 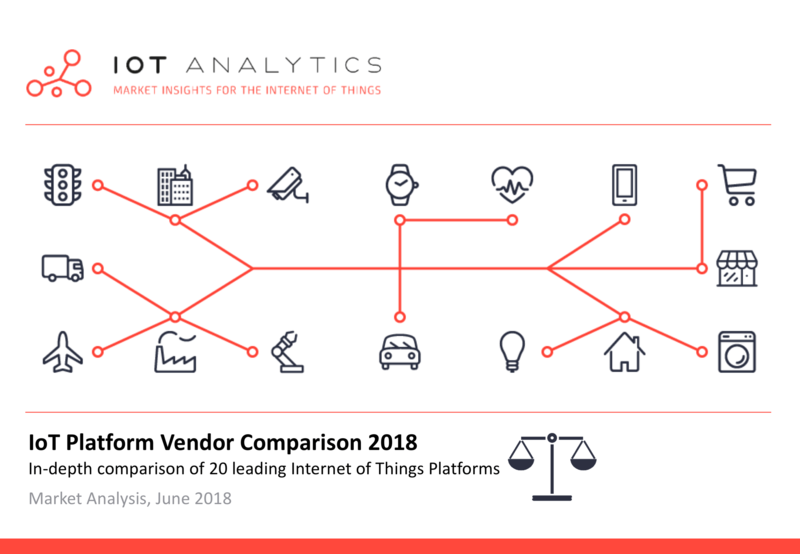 With nearly 500 different IoT Platforms to chose from, this 450-page Comparative Analysis of IoT Platforms provides an in-depth comparison of 21 of the most popular IoT Platforms. 1. Platform Building Blocks – Listing of the technical platform builiding blocks included in each IoT Platform (20 different elements across each type of platform) and evaluation of the platform’s completeness. 2. Business and Pricing – Features business metrics, e.g., revenue estimations for IoT Platform, gives detailed pricing tables if they are publicly available and describes direct and indirect market channels. 3. Market Segmentation – Gives an overview of the most important regions and verticals of each platform company. 4. Partner Ecosystems – Lists and describes each company‘s membership programs and consortia, the standards used by the IoT Platforms and gives an overview of partners. Features details on the platform’s offering regarding main purchaing criteria, which are important to customers. 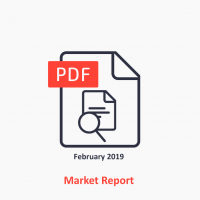 Note: Connectivity platforms, Hardware Reference Architectures or MVNOs – all of which are sometimes referred to as IoT Platforms are not considered in this report. Accenture, ADAMOS, Amazon Web Services, Bosch, C3 IoT, Device Insight, GE, Hitachi, Huawei, IBM, Kaa IoT, Microsoft, Mnubo, PTC, SAP, Schneider Electric, Seluxit, Siemens, Sierra Wireless, Software AG, Telit. The terms and conditions of the different plans for the IoT platforms vendor comparison can be found HERE.